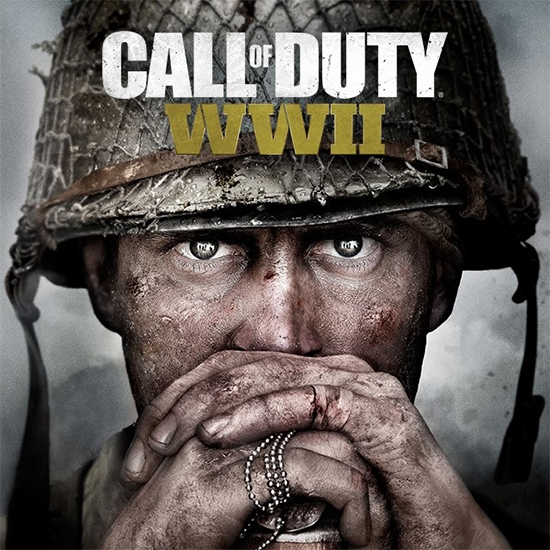 Be among the first in the world to get hands-on with Call of Duty®: WWII Multiplayer in the Private Beta, including brand new maps and all-new War Mode experience. Enlist in all five Divisions and watch for new content throughout the Beta. Private Multiplayer Beta begins on August 25 first on PS4, and on September 1 for PS4, other platforms to follow.